Home » Unlabelled » Arnhem. These photos were taken a few days ago when the weather wasn't so crap. 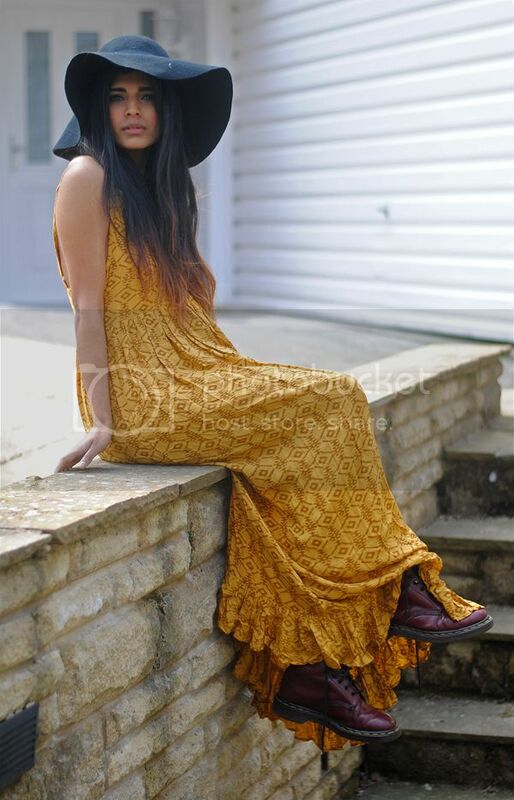 I'm really hoping summer comes soon so I can wear maxi dresses everyday and not look like an idiot when wearing a floppy hat. 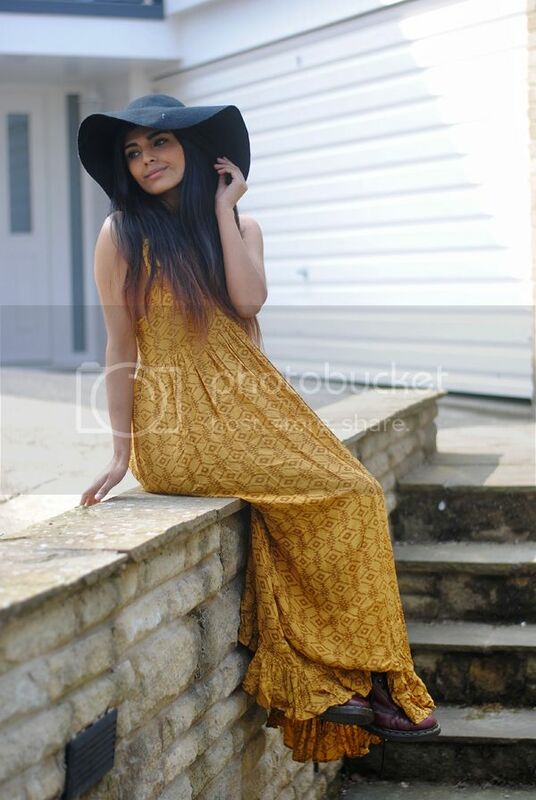 Although I still look awkward when I wear my floppy hat in summer - people just don't get it! Just a quick one today, I went and bought a BRAND NEW NIKON D7000 TODAY. Literally so amazing, So happy and can't wait to shoot even better pictures on my blog. Yay!